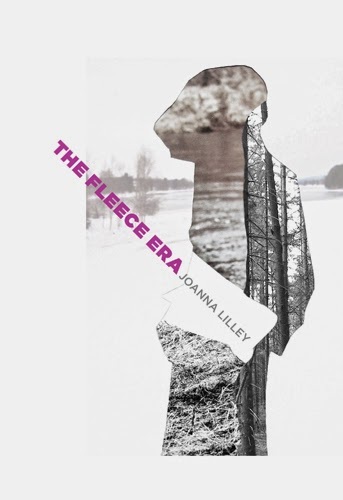 See Joanna Lilley at the following events. Events feature Heather O'Neill, David Geary, Sigmund Brouwer, Jan Redford and Joanna Lilley. Joanna loves sharing the joy of words with readers and writers and is always interested in giving readings, taking part in discussions and delivering workshops. Just get in touch if you'd like to talk about any ideas for events. Get in touch if you'd like Joanna to come to your book club. She can read some fiction or poems or both and then you can ask her any questions you like (she thinks). 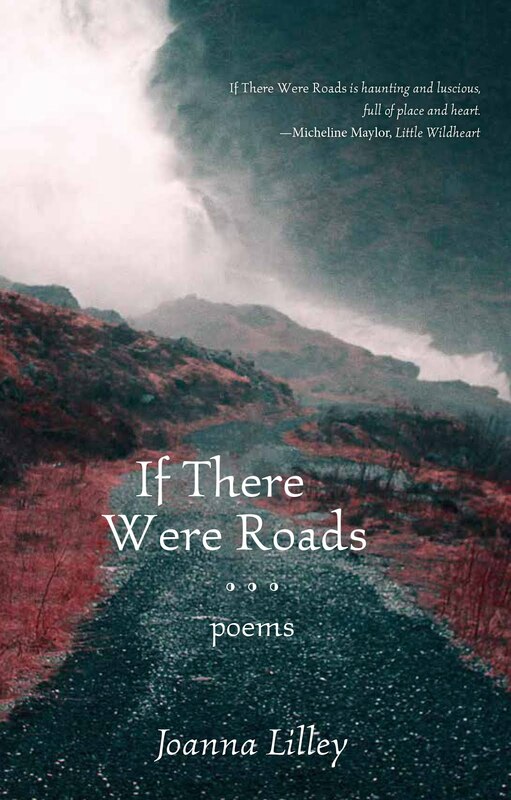 In 2019, Joanna has so far taken part in the Growing Room festival in Vancouver, given a writing workshop with Os Pressan in Reykjavik, Iceland, a reading and talk about her debut novel, Worry Stones, at the Scottish Writers' Centre in Glasgow, Scotland, and a poetry reading from If There Were Roads at Poetry Chichester, in southern England. 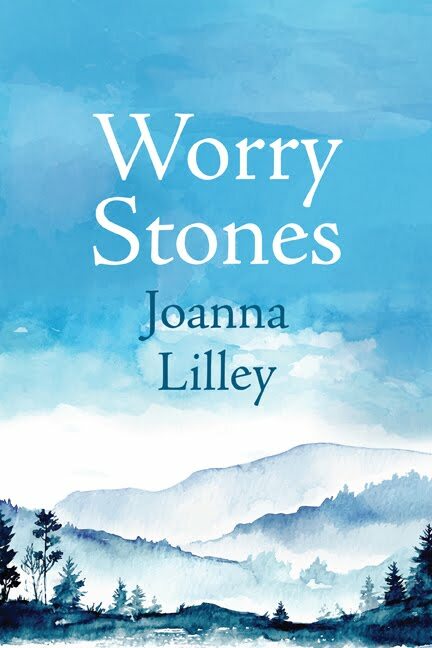 In 2018, Joanna gave readings from Worry Stones at St Peter's College in Muenster, the Vertigo Series in Regina and McNally Robinson bookstore in Saskatoon with novelist Barbara Langhorst. 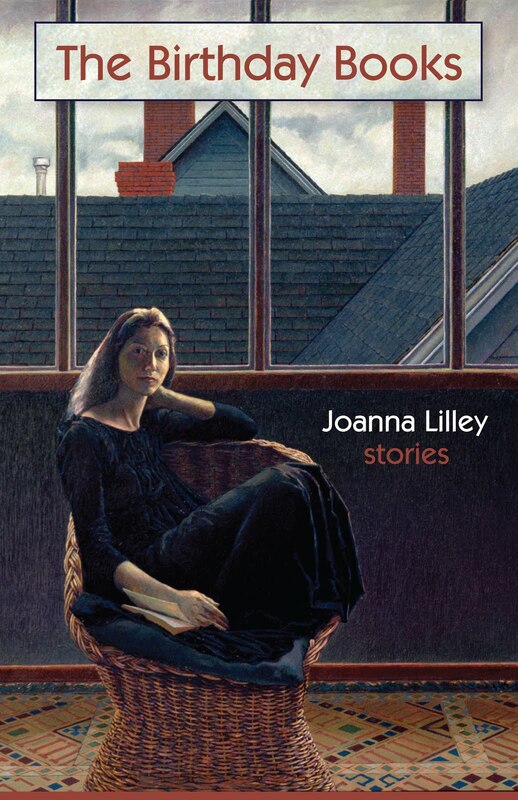 She also read at People's Coop Bookstore in Vancouver with novelist Ethel Whitty. Joanna also took part in a poetry 'milk run' tour of Alaska, hosted by 49 Writers, giving workshops, readings and craft talks in Juneau, Cordova and Anchorage on the theme of Human Geography: Putting Words in their Place. Also in 2018, Joanna has given poetry readings at Planet Earth Poetry in Victoria, Lunch Poems at SFU in Vancouver, the BIG LIT festival in Gatehouse of Fleet, Scotland; the launch of The Northern Review in Whitehorse, Yukon; St Peter's College, Muenster, Saskatchewan; McNally Robinson bookstore in Winnipeg with Karen Clavelle and Carmelo Militano; knife fork book poetry bookstore in Toronto with Richard Scarsbrook and Steve Venright, and with Lisa L Moore, Jamella Hagen, jkmunro and Michael Eden Reynolds at Baked Café, Whitehorse. She also hosted authors at the Atlin Lit Up festival in Atlin, BC. In 2017, Joanna gave readings in Dawson City (Westminster Hotel); the Atlin Arts and Music Festival, where she also delivered fiction and poetry workshops; the Whitehorse launch of her book, If There Were Roads; Chrys Salt's Whitehorse reading; Poetry New Westminster; the launch of the Circumpolar Duet exhibition, and at the Vancouver and Whitehorse launches of Refugium: Poems for the Pacific (Caitlin Press). In 2016, she gave poetry and fiction readings at the Yellowknife Book Cellar in Yellowknife, The Art Bar Poetry Series in Toronto, The Word on the Street in Saskatoon, gritLIT festival in Hamilton with the Hamilton Poetry Centre and at the University of Edinburgh. While on her travels, she also delivered a fiction writing workshop in Yellowknife, as a Northwords NWT event. Joanna is very grateful to all the volunteers and venues who have hosted and helped her. She also very much appreciates the financial support of the Government of Yukon Touring Artist Fund and the Canada Council for the Arts for many of these events.